Packaging Type: 25/ 50 Kg In New Singe PP . 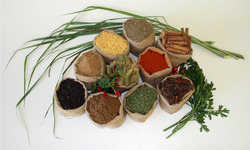 We are leading manufacturer and exporter of Cumin Seeds. 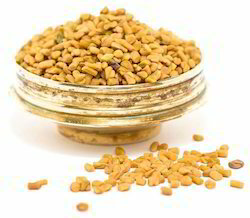 we are one of the leading importer of quality fenugreek. The millets are groups of small seeded species of cereal crops or grains widely grown around the world for food and fodder. Millets are also major food sources in arid and semi arid regions of the world.